Hi, hope all is well. 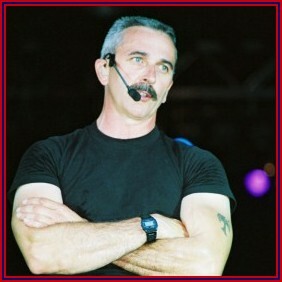 I'd sure appreciate it if any of y'all know the songs that Aaron Tippin has written for other artists. I know he's written for numerous folks, such as Mark Collie (know that one), David Ball, and Diamond Rio. I just can't find the song titles though. I'd like to be able to listen to them. Thanks for any help. This one is on an out-of-print CD. If you manage a copy; please let me know. I would love to hear it. I'll have to look into the one with Diamond Rio.